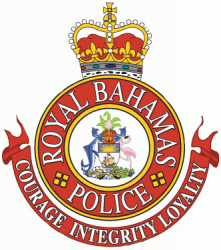 The Royal Bahamas Police Force is the national law enforcement agency of the Commonwealth of The Bahamas. The RBPF is operates within the portfolio of the Ministry of National Security. The police force was established on 1 March 1840. The Force is headquartered on East Street Hill in Nassau, New Providence.